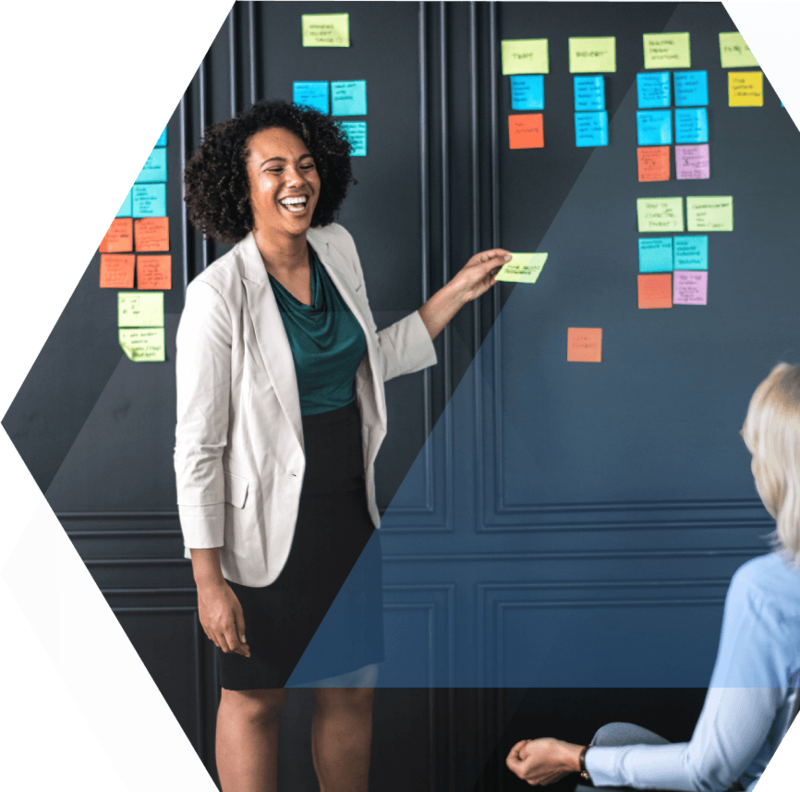 Put together solutions for our clients that help align talent strategies with organizational objectives and goals in a way that maximizes productivity and positively impacts the bottom line. Our clients understand how critical excellent customer service can be to the success and growth of the company. They demand world-class customer experiences for their customers. We seek out clients that want to challenge the status quo and are not afraid to try something new.